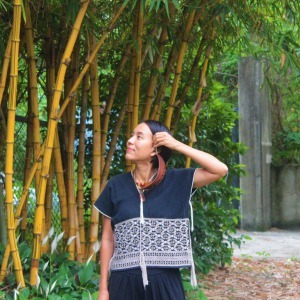 As the founder of the BIG Trees Project, Anunta is dedicated to awakening people’s public awareness of the importance of planting forests in cities, and in particular, biodiversity in urban forests. Ecological diversity is the foundation for a more harmonious living environment. The vision of the Big tree project is to establish a sustainable development concept of life, which allows the sustainable growth of trees and urban development. In the transformation of streets and traffic, both the tree and the The growth of wild animals is the direction of the BIG Trees Project. In another area, as a knowledge management expert, she uses her skills to work with local communities, government organizations, or business departments to develop products, and work together to create a city brand. 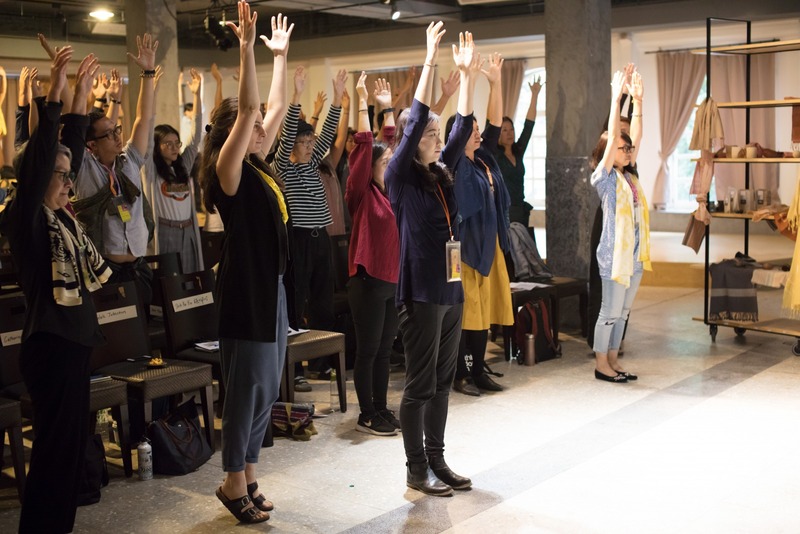 In collaboration with the Taipei International Art Village, Bamboo Curtain Studio and the Taipei International Art Village held a workshop on “Creation of Perpetual Awareness”. Anunta was invited as a lecturer to share her concern for social issues. 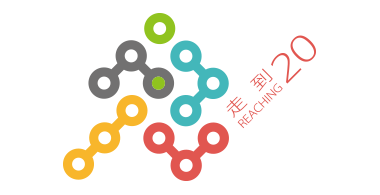 Co-founders, in-person planning and practice cases, started from the concept of “Nature Before Us Exist”, digging deep into local story and experience inheritance, cross-domain cooperation, social networking, and calling on the masses to create influence. Arrived at the core value. For Anunta, the core value of perpetual action is "You see more than all the end products with your eyes," and "You feel more than all practical processes with your heart."